I can’t stand anti-Semitism, which is just one of the many reasons I’m not on board the Alt-Right White Nationalist Pepe Train to Kekistan. I want nothing to do with those idiots. They can take their #RedPill and shove it where the Sonne scheint nicht. You know who does agree with them, though? Valerie Plame. Yes, that Valerie Plame. Nonetheless, I won’t assume Valerie Plame is a Nazi until Antifa says it’s okay to punch her. Putting warning labels on Jews. Gee, where’d these guys get that idea? Maybe a nice yellow star would do the trick. 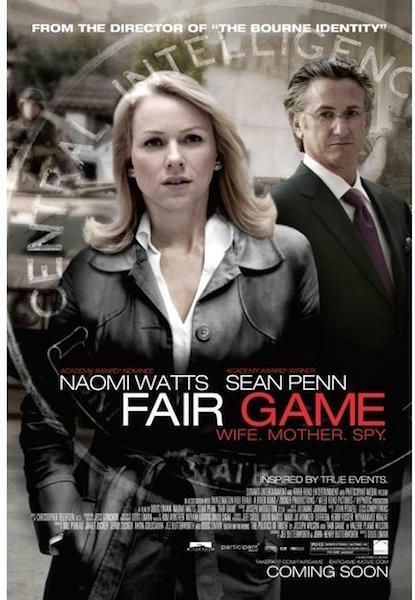 Has anybody called on Naomi Watts to disavow this woman? Just kidding, that’s only fair game (ahem) when Republicans screw up. She misunderstood an article titled “America’s Jews Are Driving America’s Wars.” Right. P.P.S. Say, I wonder how this will affect her fundraising effort to buy Twitter and ban Trump?